Remarketing is brilliant! And that’s a fact you can take to the bank. 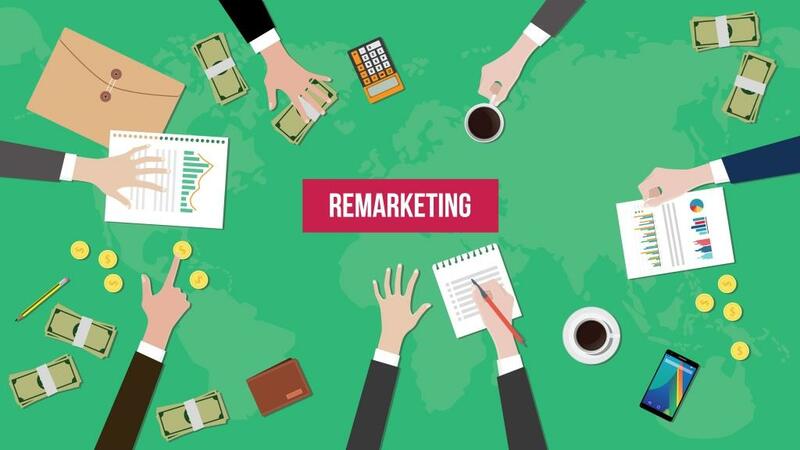 The beauty of remarketing is that it allows you to re-engage your existing audience, and helps to make sure that people who have left your site can return to make a purchase. So, if you have good website traffic, but low conversion rates, remarketing is for you. The essence of a Facebook remarketing campaign is a pixel – a piece of code you drop onto your website. The pixel, once activated and verified, then drops an anonymous cookie onto your target’s browser as they visit your website. When you create your campaign to retarget these website visitors, they will start to see Facebook ads that will lead them back to your website to complete the action they abandoned. This, naturally, is great for ecommerce sales where targets abandon their carts and leave the website without completing the specified action. 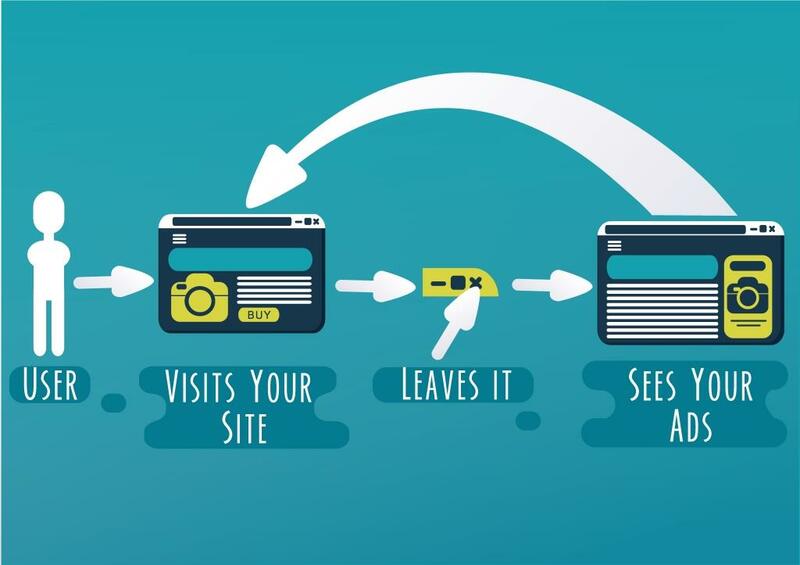 Even if you don’t have a goal as specific as the completion of an online sale, but you have possibly introduced a new offer (downloadable item) on your website and you want to send previous visitors back to take a look, you can use Facebook remarketing to get them there. Facebook’s “custom audiences” is how you run remarketing campaigns. And with this functionality, you are not limited simply to people who have visited your website. You can also target people by uploading contact lists*, and users of your mobile app. We’ve created a simple PowerPoint deck on how to use Facebook remarketing, with examples. Click on the button below to download it. *Using Facebook contact list uploads must be used with a pinch of salt. Say, for example, you are uploading a list of business email addresses, you need to keep in mind that most people’s Facebook accounts are not created with their business addresses but rather their personal email addresses like Gmail, Hotmail and Yahoo.